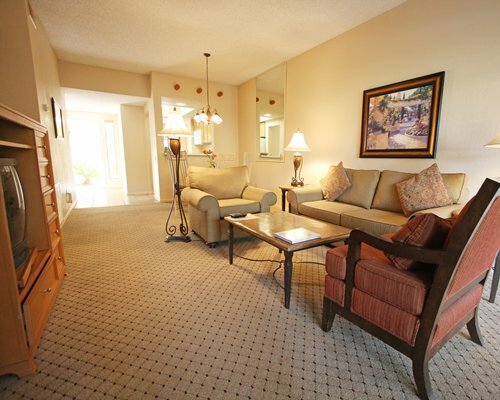 LOCATED IN PALM SPRINGS A GREAT VACATION SPOT YEAR ROUND! Week Comment: V I points can be used at any of their 30 resorts or RCI worldwide! 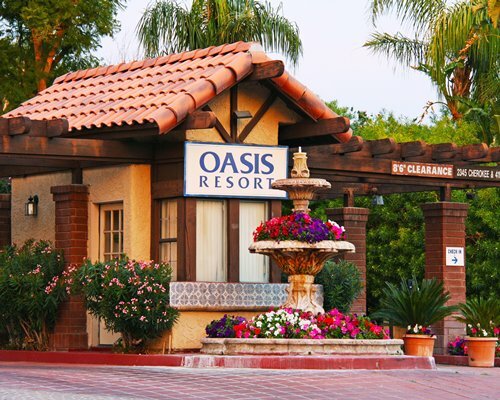 Just off Palm Canyon Drive, Vacation Internationale Oasis offers hacienda-style villas, spread across 20 acres of landscaped beauty, encompassing eight swimming pools, nine spa pools, five tennis courts, stately water fountains and softly lit walkways. Palm Springs, the golfing capital of the world, offers every conceivable luxury and convenience you would expect to find in this premier resort area and playground or the rich and famous. All units at the resort are non-smoking.